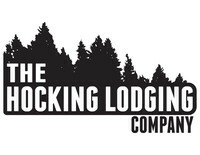 Hocking Lodging Company doesn't believe in hidden fees. We'll charge one flat rate per nightly stay. You won't find the additional per person/per night rental rates here. We'll even include a couple of bundles of firewood for you and access to free wifi. Book with confidence. Walk in and relax. We'll take care of the rest. 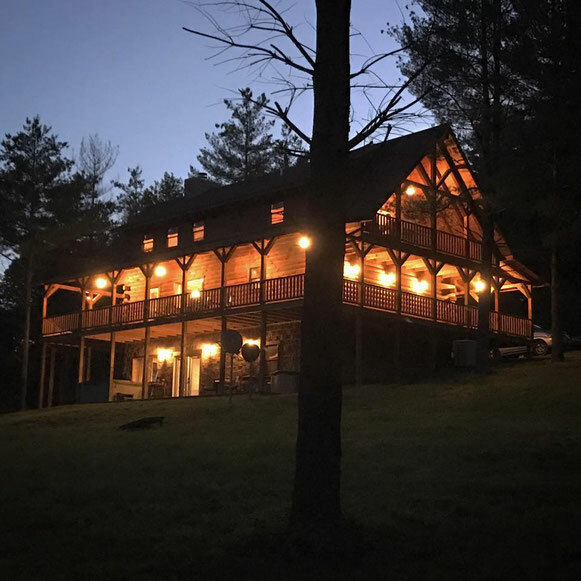 The Hocking Lodging Company offers private luxury lodging for you to experience the most beautiful scenery in Ohio. The Hocking Hills is comprised of State Parks, Metro Parks, and Nature Preserves with incredible forests, cliffs, gorges, lakes, waterfalls, and wildlife. Here you have the opportunity to unwind and escape the everyday. Your adventure awaits with miles of hiking, bird-watching, star-gazing, canoeing, biking, zip-lining, rock climbing, shopping, or simply just relaxing. Each season brings a new look to the area. Bring friends, family, or a small business for team-building. We are close to all the area has to offer. Treat yourself to some time away! Click calendar below to view availability and request your reservation. Rest assured: no charges will be made until we have confirmed your reservation by phone.